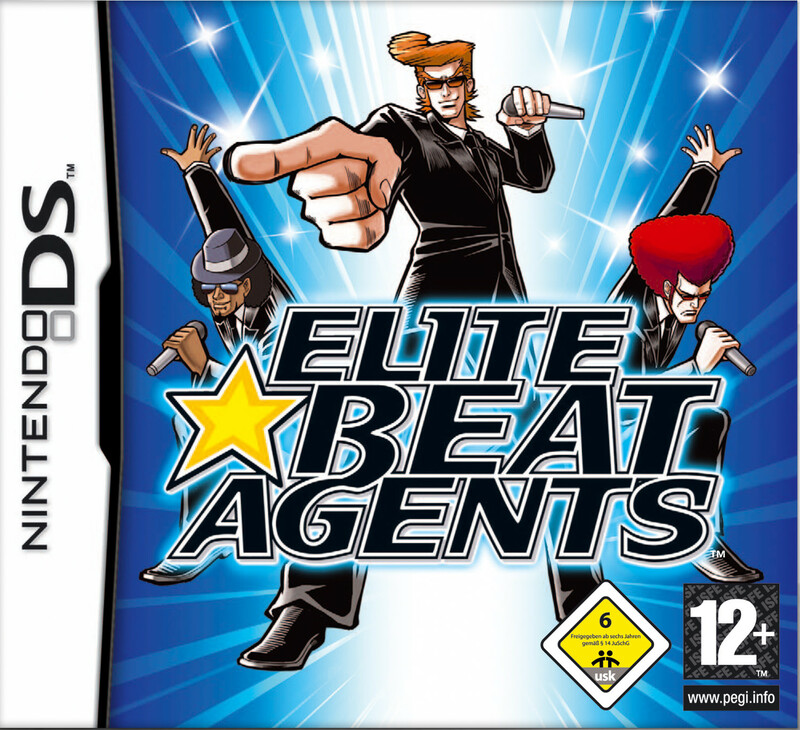 Elite Beat Agents is a 2006 music video game developed by iNiS and published by Nintendo for the Nintendo DS handheld game console. The font used for the game title on the cover is Sprint, which is a forward-leaning display typeface created by the noted Italian type designer Aldo Novarese. In addition to Elite Beat Agents, Sprint typeface is also used in the following logos, movie posters or album covers etc., including: Perth Scorchers, Laguna Beach.